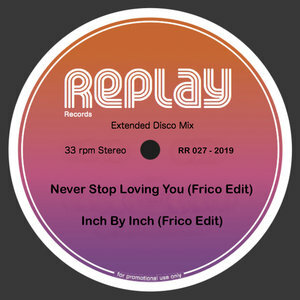 Frico has been serving up tasty, suitably reverential re-edits for longer than most, so it's little surprise that these two re-rubs - like the majority of his revisions - are undeniably on-point. 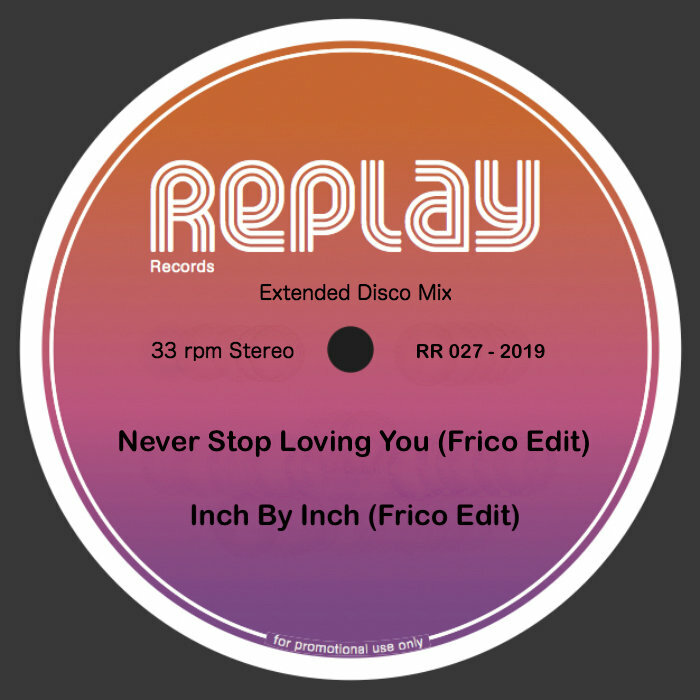 "Never Stop Loving You" sees him gently tease out a Philadelphia International style disco-soul number, cleverly flitting between short vocal and instrumental passages before letting the song build to a stunning conclusion. "Inch By Inch", meanwhile, adds a little early house flavour, extended disco percussion breaks and some late night production effects to a 1981 cut that was once a staple in Larry Levan's sets at the Paradise Garage. It's rather good, all told, and is undoubtedly our pick of two strong reworks.